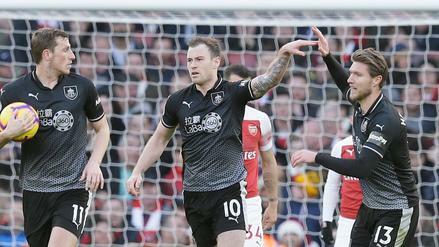 With no elite sides in action on a three-match slate, Burnley's Ashley Barnes could go overlooked on Saturday. 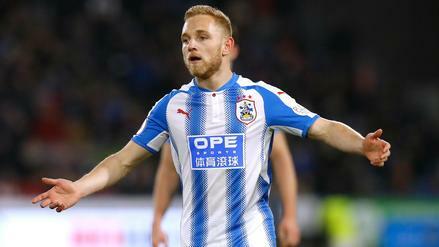 Who else should you look at in tournaments? 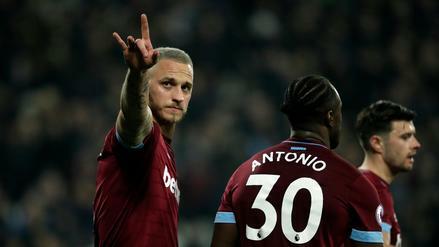 While Manchester City and Tottenham will be popular, West Ham's Marko Arnautović could provide a nice return in a not-so-obvious spot. 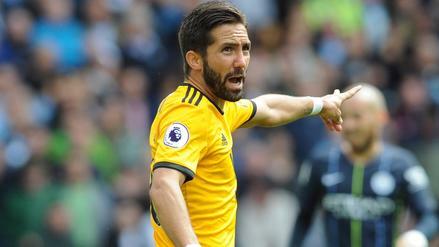 While the masses flock to Manchester City and Manchester United, Wolves' João Moutinho could provide a nice return as an under-the-radar option. 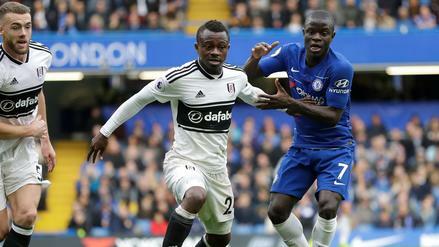 With Liverpool, Manchester City, Manchester United, Arsenal, Chelsea, and Tottenham all in action, other players in good spots -- like Fulham's Jean Michael Seri -- could go overlooked. 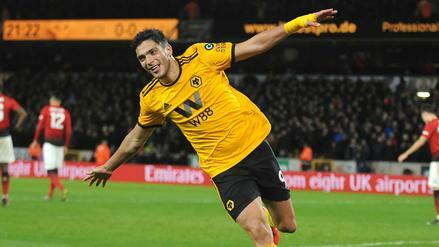 Who else makes for a good contrarian play on Wednesday? 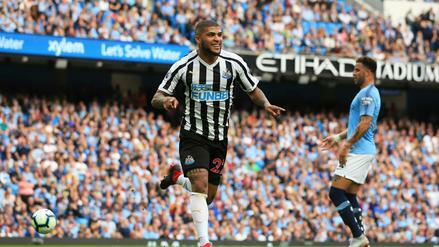 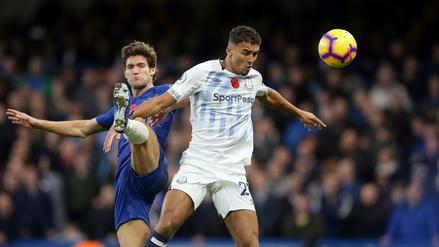 With no elite sides in action on a three-match slate, Newcastle's DeAndre Yedlin might go overlooked in a nice spot. 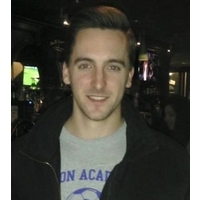 Who else should you go after in tournaments? 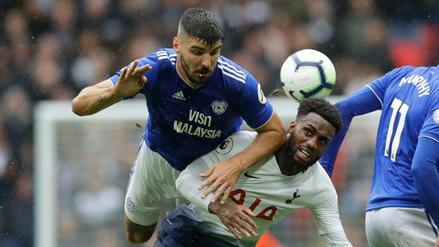 With a wide-open and balanced slate outside of Chelsea, Cardiff's Callum Paterson could go overlooked. 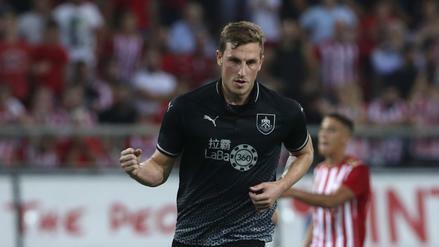 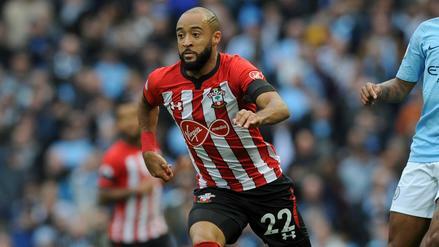 Which other players make for good tournament options this weekend? 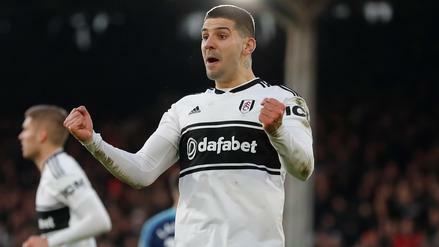 While the masses flock to Manchester City, Arsenal and Manchester United, Fulham's Aleksandar Mitrovic could provide a nice return as an under-the-radar option.